Family. Penguins. . Wallpaper and background images in the Wild Animals club tagged: wild animals nature birds.. 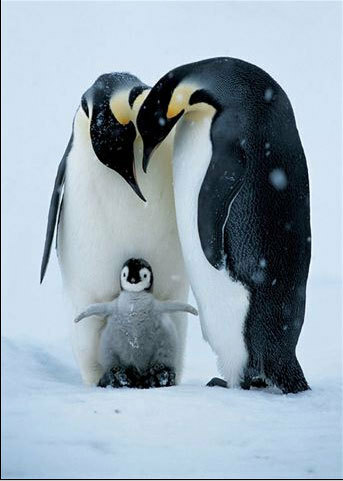 This Wild Animals photo contains emperor penguin and aptenodytes forsteri. There might also be rock hopper and crested penguin.